A stock buyback announcement presumably means management believes a company’s shares are undervalued. So a stock typically jumps on buyback news. Indeed, IBTX shares rallied after the announcement and insider buying disclosures despite a weak broad market. Unfortunately, insider buying after a buyback announcement is the exception. Here’s a dirty little secret – the very same officers and other insiders who initiate buyback programs often sell personal shares immediately after the buyback news. 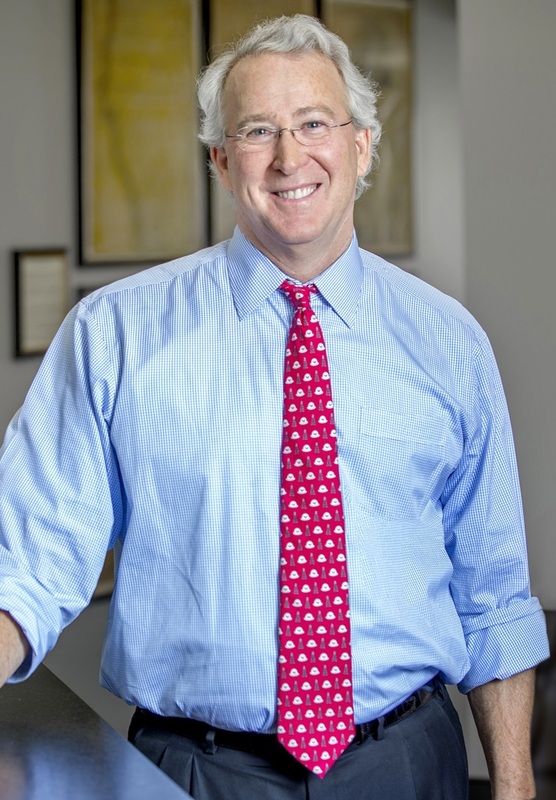 In June of 2008, Aubrey McClendon, the Chairman and CEO of Chesapeake Energy (NYSE:CHK) was riding high: He was a superstar of the Oil and Gas world, a financial wizard who had started Chesapeake with a $50,000 stake in 1989, and grown the company into a behemoth with a market cap over $30 billion, the nation’s 2nd largest producer of natural gas after ExxonMobil. 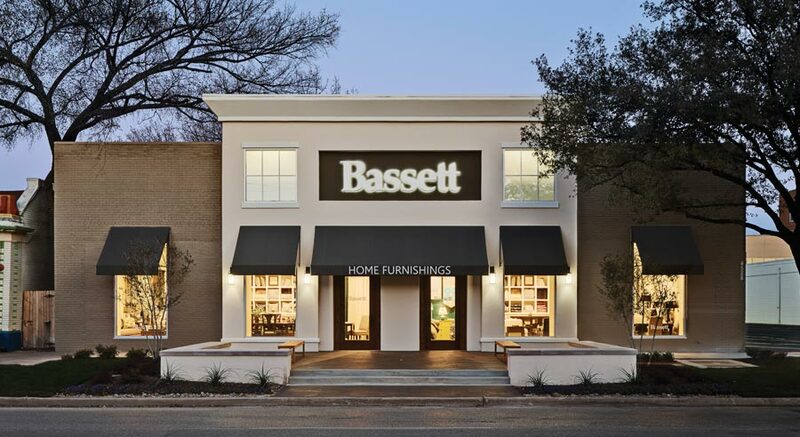 Bassett Furniture (Nasdaq:BSET), a furniture manufacturer and retailer with a market cap of $230 million, and annual sales of half a billion dollars, is one of the worst performers of the home goods group. With its October 16 close of $21.42, BSET is down over 43% year-to-date. And here’s something you don’t often see: Bassett stock has declined for 11 months in a row. Continuing the series on the greatest insider trades: On October 15, 2018, Citigroup (NYSE:C) reported Q3 2018 EPS of $1.73 on revenues of $18.39B, generally in line with expectations. 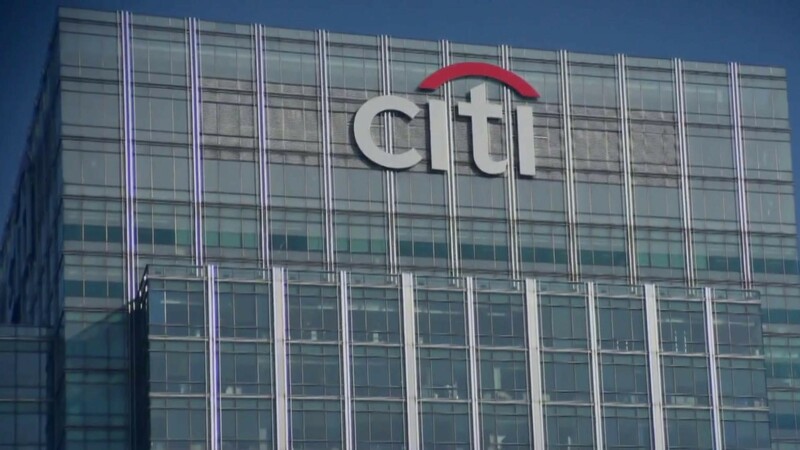 Trading near $70, Citi has a market cap of $175 billion, and is one of the premiere U.S. financial institutions. Seth Klarman is not known for high-profile activist campaigns confronting underperforming management. The manager of Baupost Group has built his formidable track record finding undervalued stocks and quietly building positions as a long-term investor. That’s why Baupost’s recent 13D filing targeting Viasat, Inc. (Nasdaq:VSAT) is interesting. 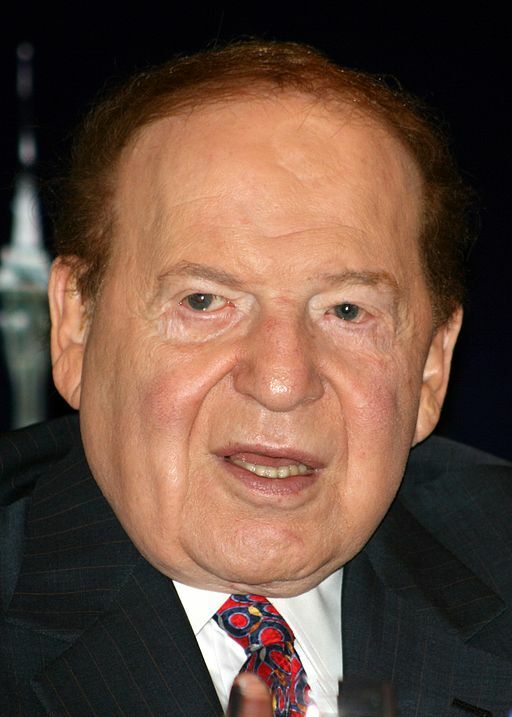 Sheldon Adelson bought $37 million of Las Vegas Sands in 2009. 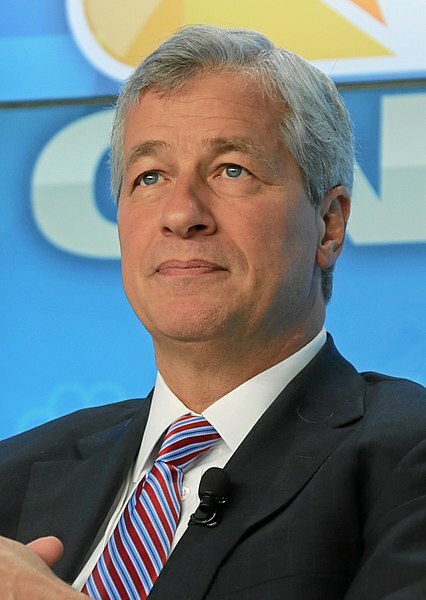 His profit is now $700 million. On Sunday, January 18, 2009, as the financial crisis intensified, the Las Vegas Sun ran an article entitled: “Las Vegas Sands: A big rise, a big fall.” The piece chronicled how Las Vegas Sands casino founder and CEO Sheldon Adelson’s personal fortune peaked in 2007 at $28 billion on the strength of his stake in Las Vegas Sands (NYSE:LVS) stock, making him the third richest man in America. Baron Rothschild purportedly said: “Buy when there’s blood in the streets, even if the blood is your own.” During the financial crisis of 2008-09, investor blood flooded Wall Street – and main street. But for many prescient corporate insiders, buying during the market carnage earned them fortunes. And for investors who had the foresight – and nerve – to follow insiders into these ultra-contrarian investments, the worst of times turned into the best of times.